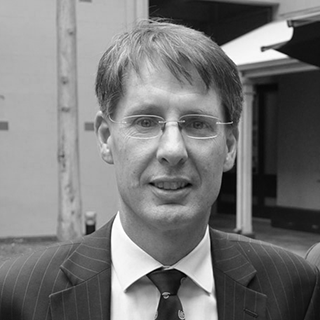 John is a 30 year veteran of the financial markets having served as a director and held senior management positions in banking, treasury and trading related roles with the South Australian Financing Authority, Adelaide Bank, Rismark International, DBSM, and BZW. At Adelaide Bank, John was the executive responsible for the bank’s significant growth in its deposit base via stockbrokers, financial advisers and high net worth clients. From a low base, this business expanded across Australia and generated deposits exceeding $3 billion. It was based on this experience that John saw the potential for the Term Deposit Shop to replicate that business model but provide access to 20+ banks all in one place and facilitate the movement from one bank to another on behalf of clients. John plays a key role in corporate governance, compliance and investor relations. He is a strong advocate for ensuring the alignment of interests for related parties. John also has roles as a director, investor and mentor for a number of other companies in the finance and technology sector, as well as providing management and treasury consulting services to a wide variety of other businesses.